Save $5 on the Bundle! Dawgeeee Toys are premium quality toys for maximum fun. 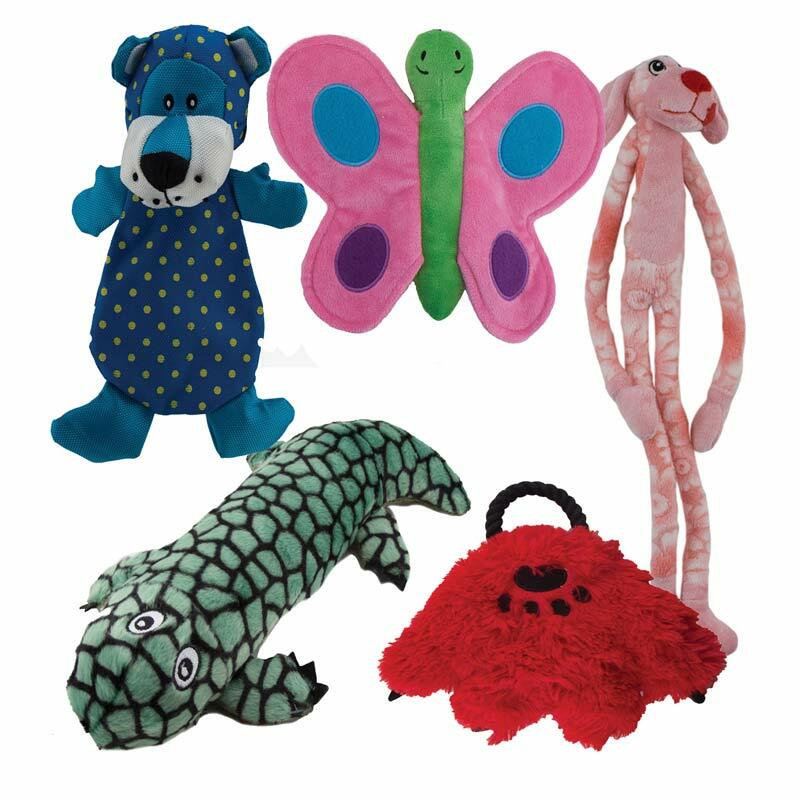 Get this 5 pack of fun squeak toys at a great price!